So I have this jar I bought. Nothing fancy…just a jar with a lid. It’s clear glass and rather large. 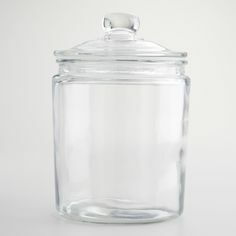 Glass lid. Has a little label on it that you can use chalk to write on – whatever you want to label the jar with. Simple. Plain. I bought it with the intent to label it “2017 Blessings” – then “2018 Blessings,” “2019 Blessings,” and so on. My plan was that on Thanksgiving, we would open the jar, pull out our blessings one by one and read them over dinner – so many reasons to be thankful that year. Nice, right? Well, it’s June 11 and the jar is empty. Yes, that’s right. Empty. I am embarrassed. I am disappointed – mostly in myself. There have been so many blessings thus far in 2017 that I cannot believe I haven’t written them down and put them in the jar. sit and talk – about a lot of things. I wouldn’t trade that time for anything in the universe. I left there not knowing if that was goodbye – what a life changing series of moments. Thankfully he’s hangin’ in there and another visit is coming! And then there is the new chapter in my career – my new role with Olympus. True testament that God provides. 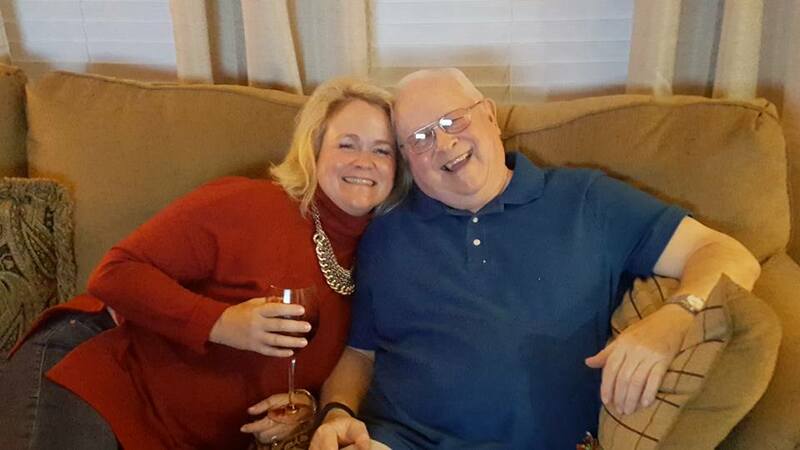 HE must have known I needed a change, and HE provided it – and I have never been so happy to share what I have learned and share my gifts with an organization and the people who truly appreciate it. Yet another life-changing blessing for the jar in 2017. 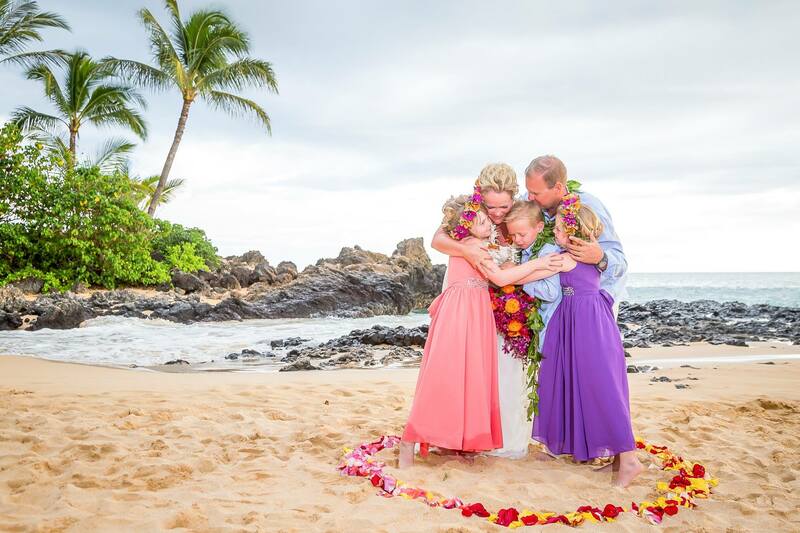 Steve and I celebrated 20 years of marriage in 2017, and took the time and opportunity to share it with our precious Littles through a beach vow renewal on the stunning island of Maui. Makena Cove was the spot, and special it was! Now we are in summer, and another blessing fell in our lap. 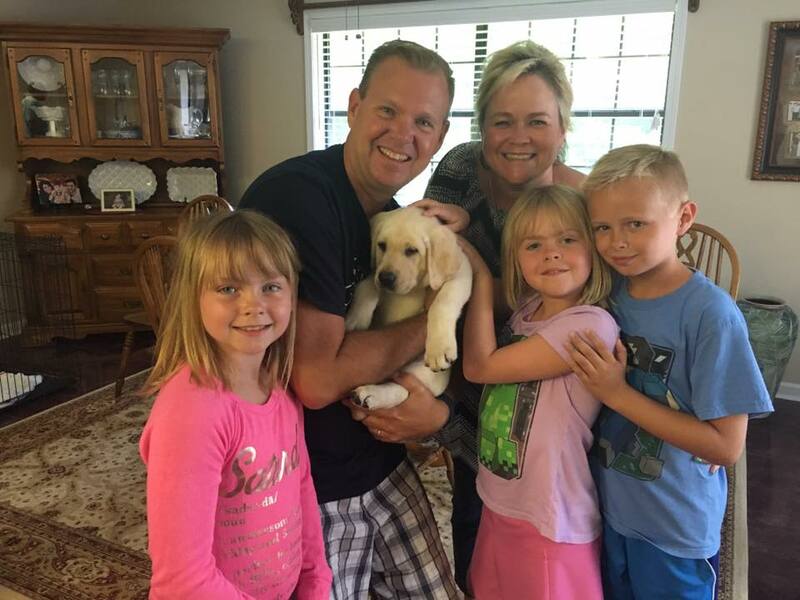 Trump, the yellow lab puppy, introduced to us through Facebook of all places – is now a member of the family. He is so sweet, and bad, and sometimes we call him “dum-dum” for the silly stupid things he does (and eats). 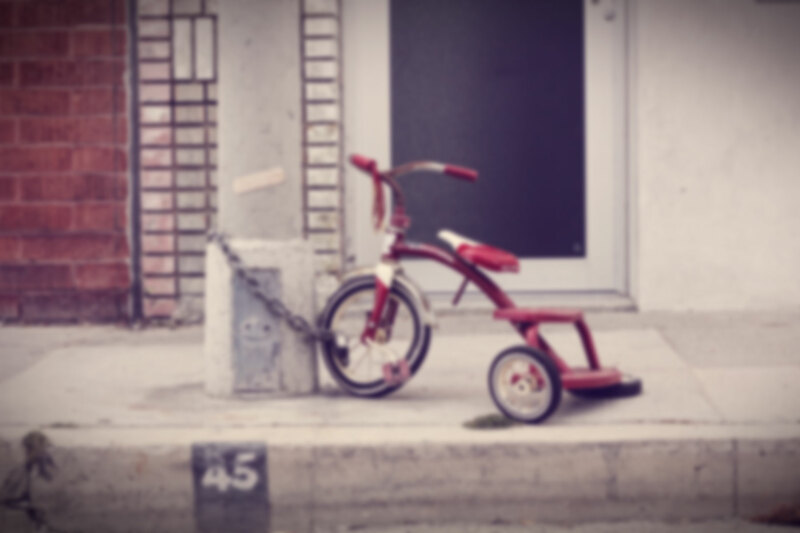 But he couldn’t have come at a more perfect time…the Littles are a perfect age to learn what it means to love something living that counts on them for their well-being. It’s been fun (and tiring). But mostly fun. Again…still haven’t added that to the jar. Maybe that’s actually the best way. Maybe the jar needs to be filled with puppy food instead. Here’s to looking forward to filling the jar of life – metaphorically speaking!